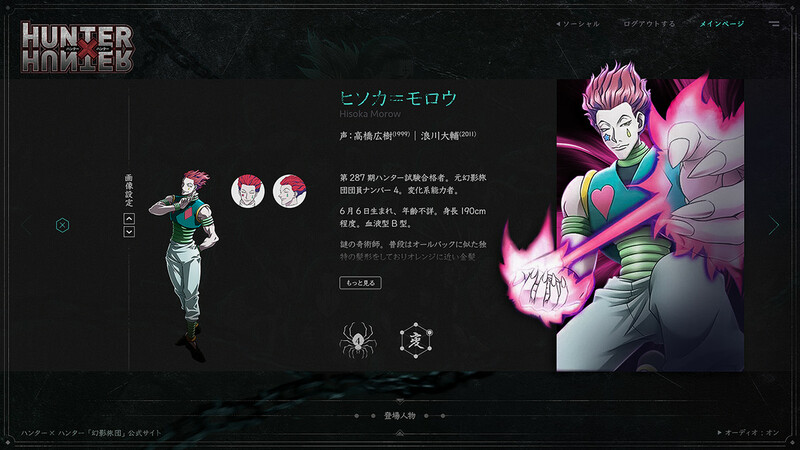 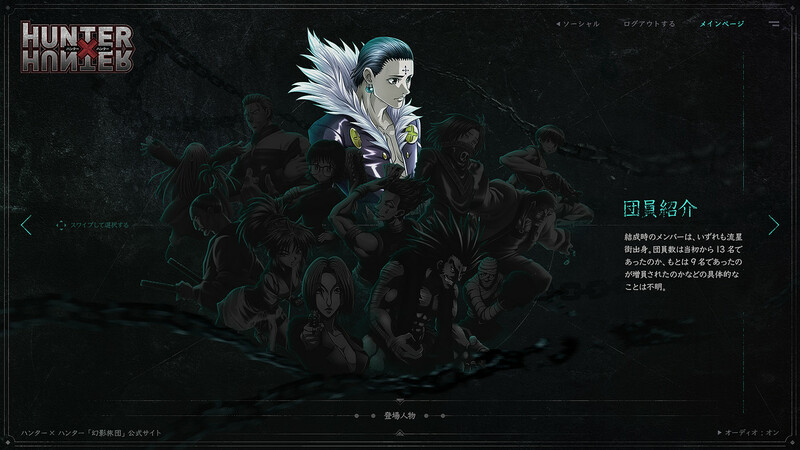 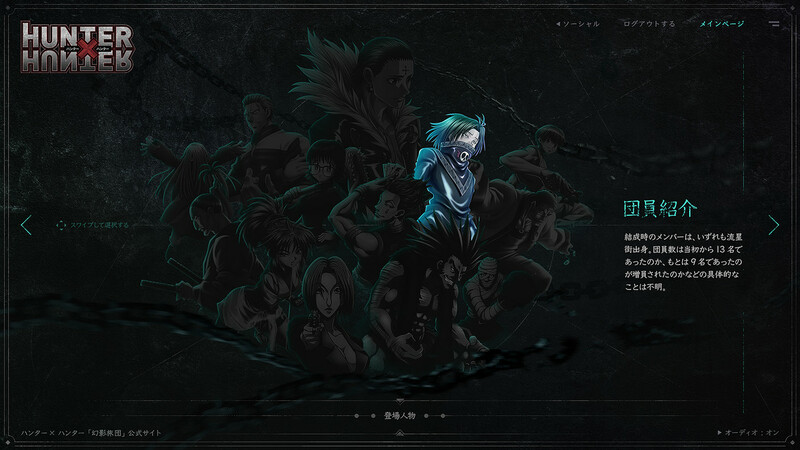 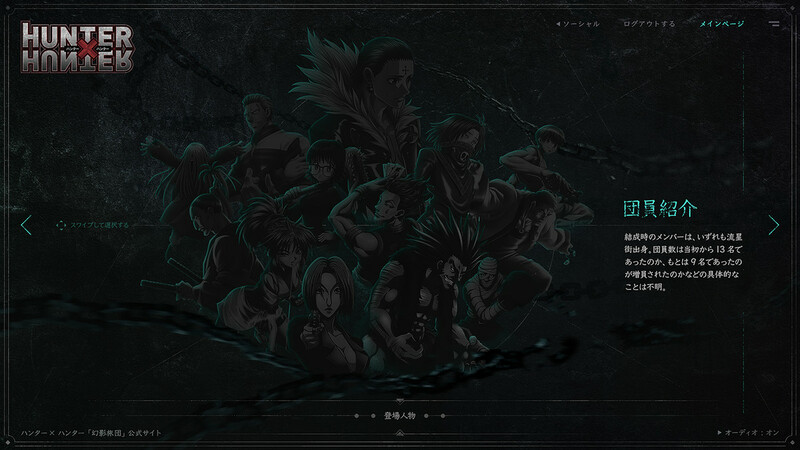 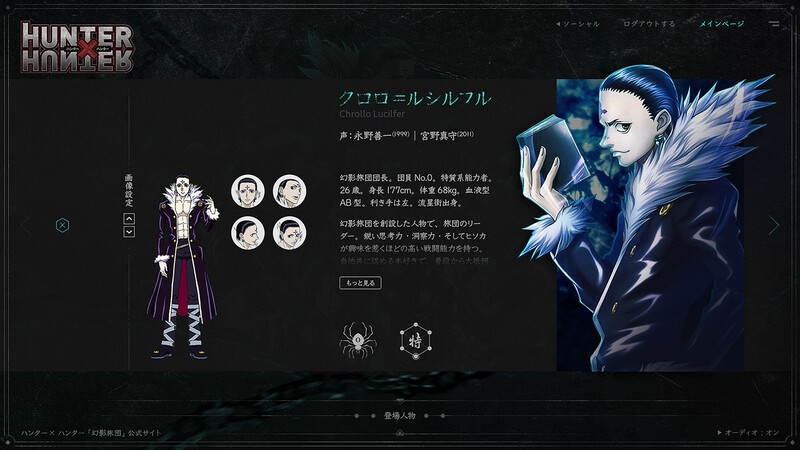 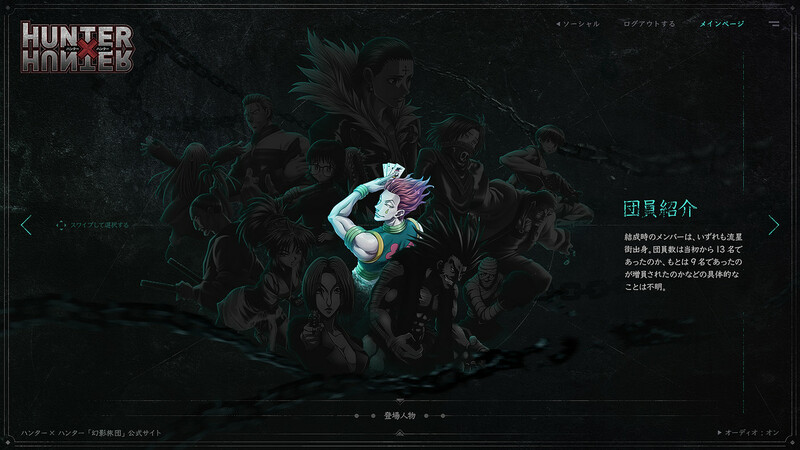 This is a design exercise about the anime [Hunter x Hunter]. 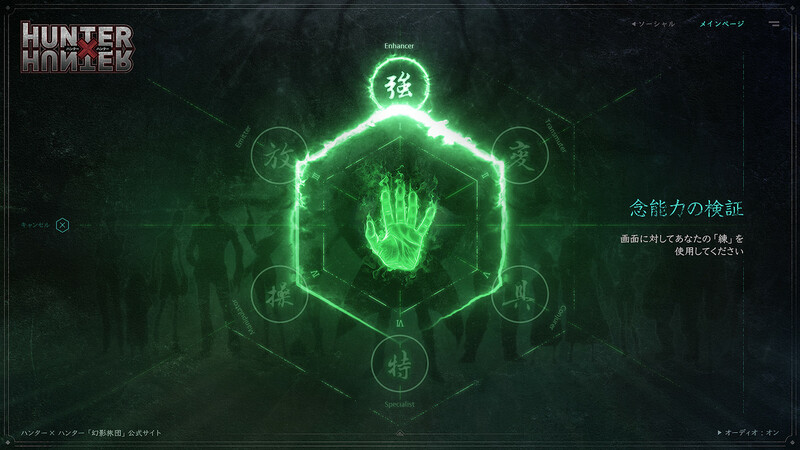 In order to better fit the theme, and enhance the sense of user substitution, I added a login verification game in the first screen, click on the login will pop up a [NEN] verification page, user can pressed his palm to the screen, the pressure sensing through the touch screen will feedback the changes generated by the readout (ideal state should be does not need to touch the screen, users can control changes with using the distance between their palms and the screen ), thereby bringing the user new and interesting, the experience will make users feel as they can use the same abilities like the animation. 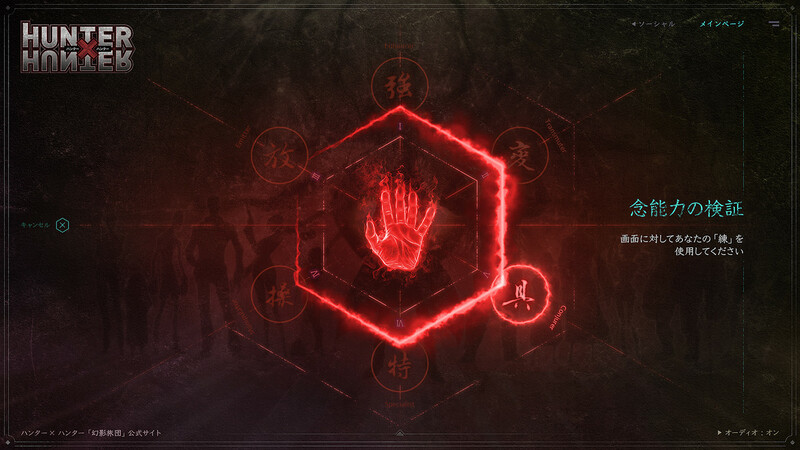 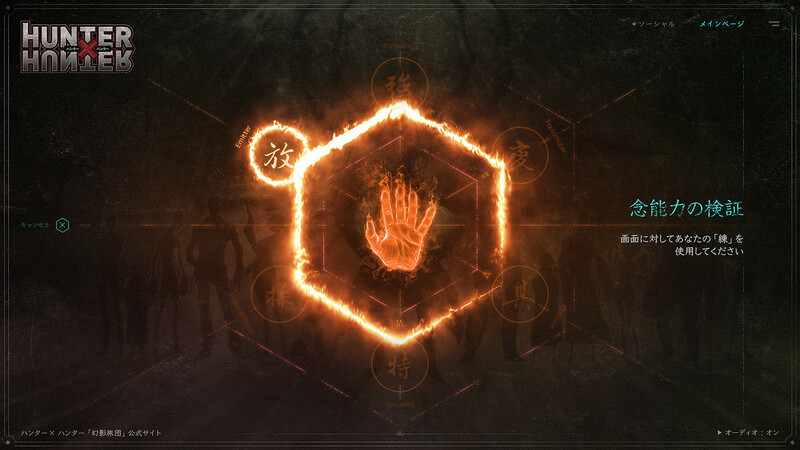 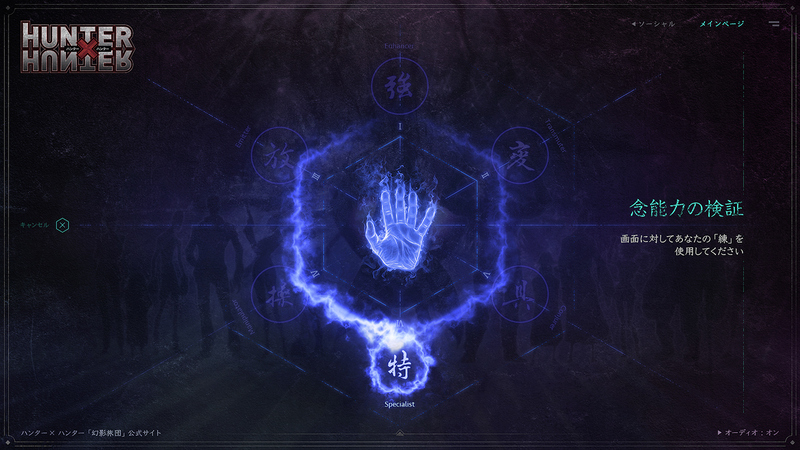 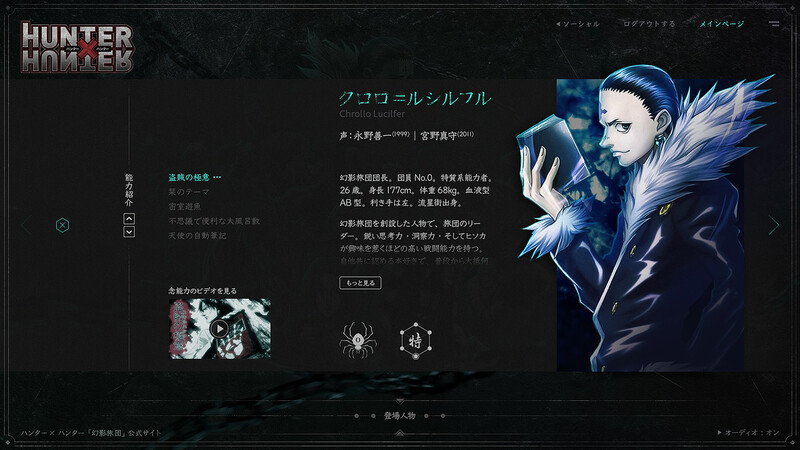 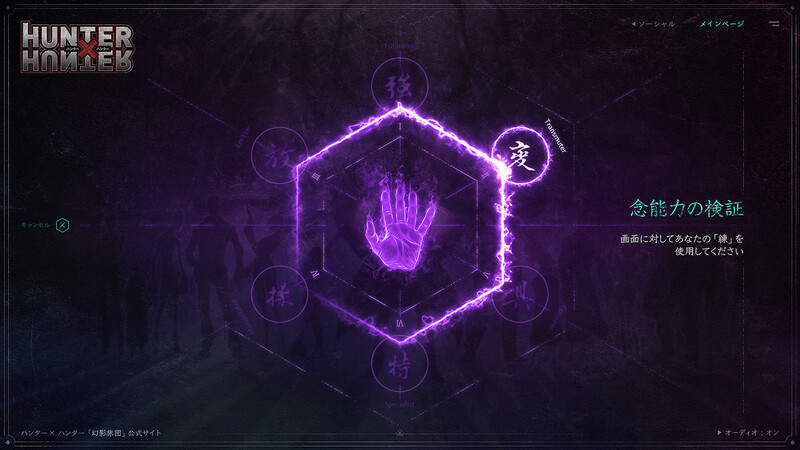 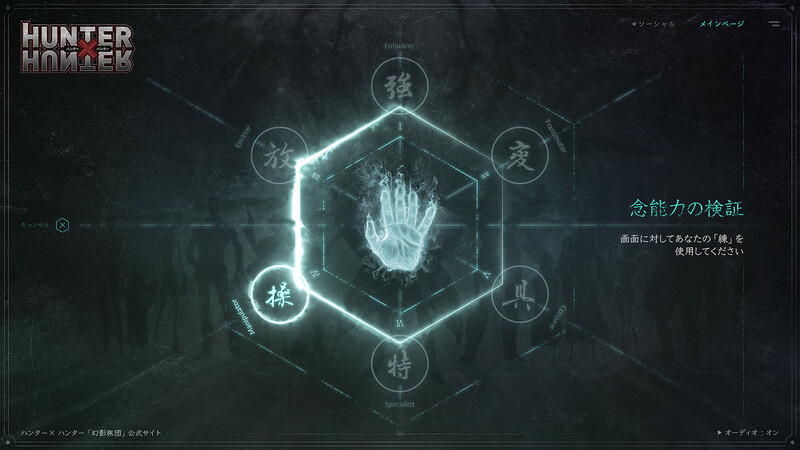 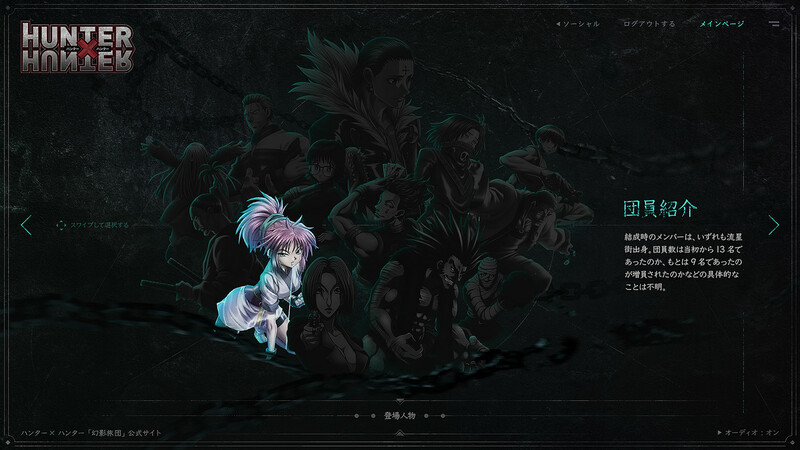 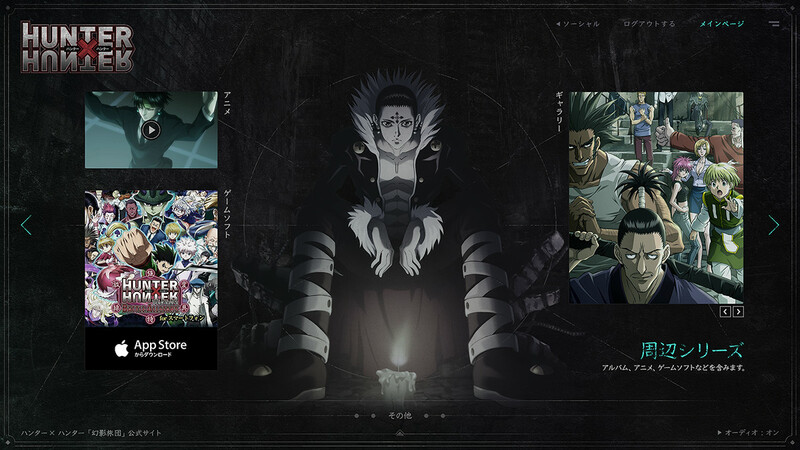 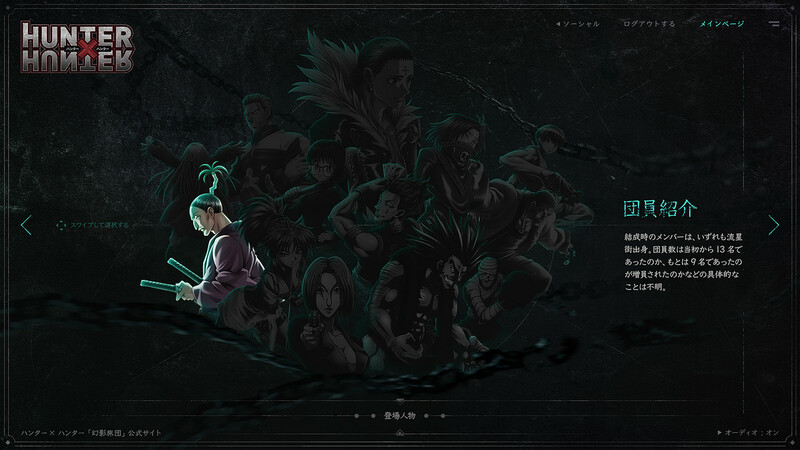 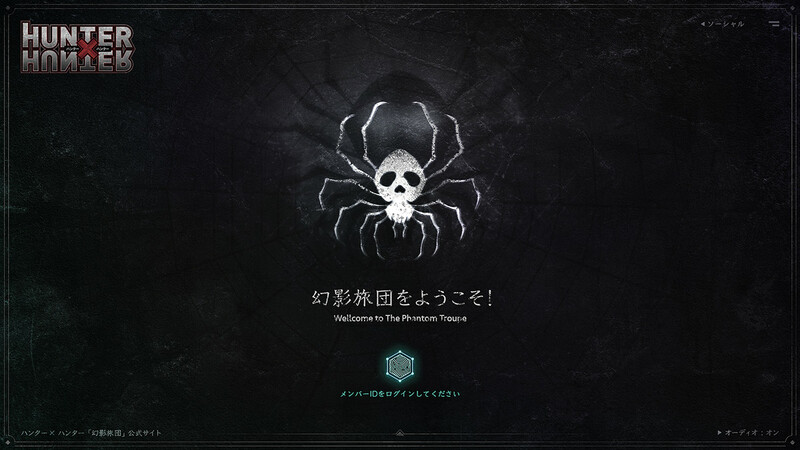 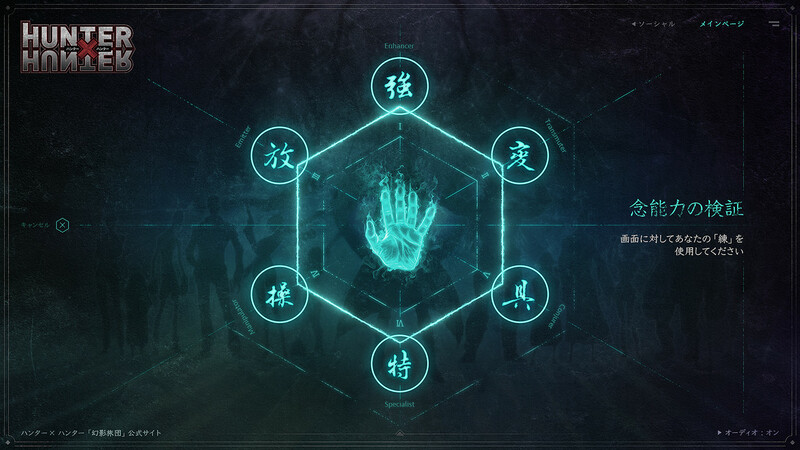 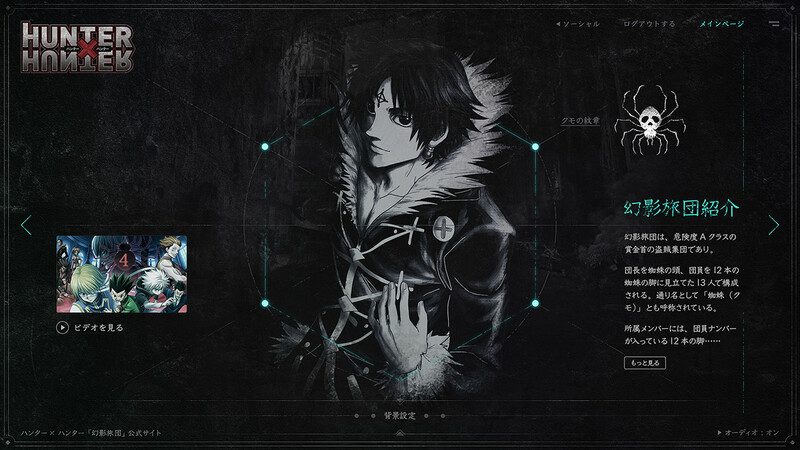 This is a design exercise about the anime [Hunter x Hunter], In order to better fit the theme, and enhance the sense of user substitution, I added a login verification game in the first screen, click on the login will pop up a [NEN] verification page, user can pressed his palm to the screen, the pressure sensing through the touch screen will feedback the changes generated by the readout (ideal state should be does not need to touch the screen, users can control changes with using the distance between their palms and the screen ), thereby bringing the user new and interesting, the experience will make users feel as they can use the same abilities like the animation.